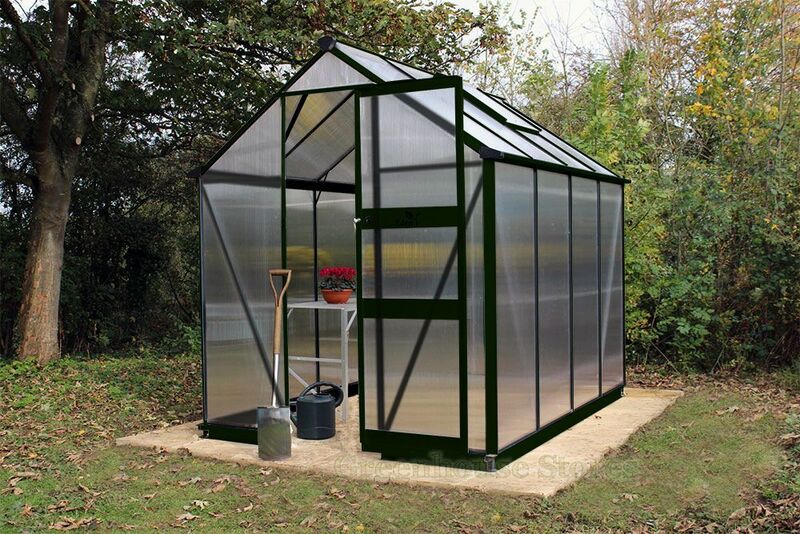 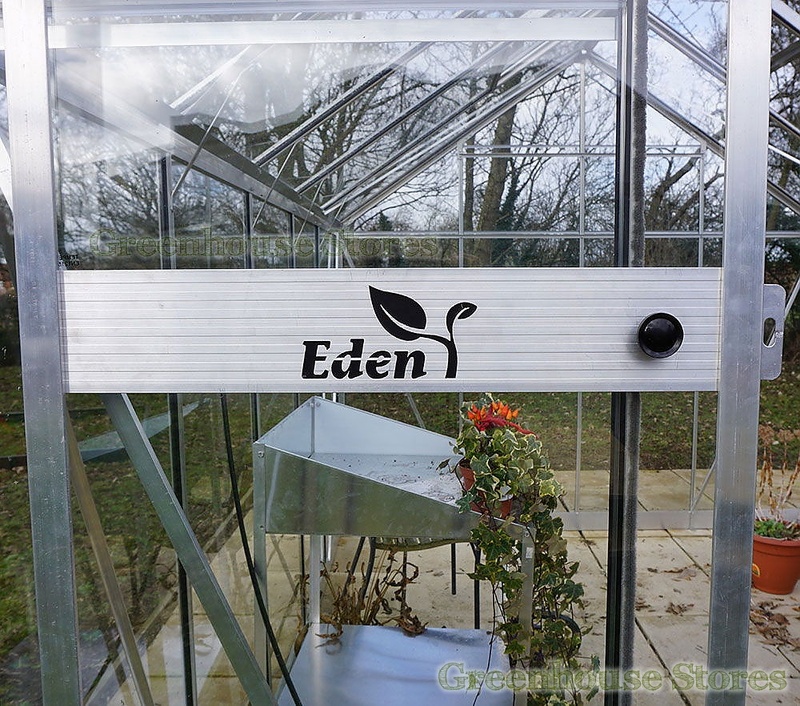 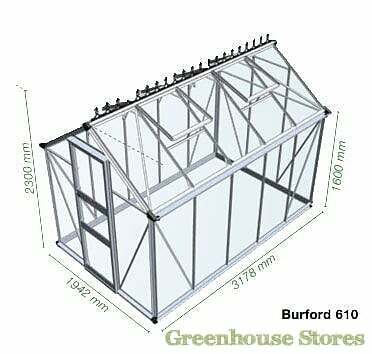 The new black Eden Burford 8x6 Greenhouse with shatterproof 6mm polycarbonate glazing, is perfectly safe for family gardens and gives superb insulation all year round to your plants. 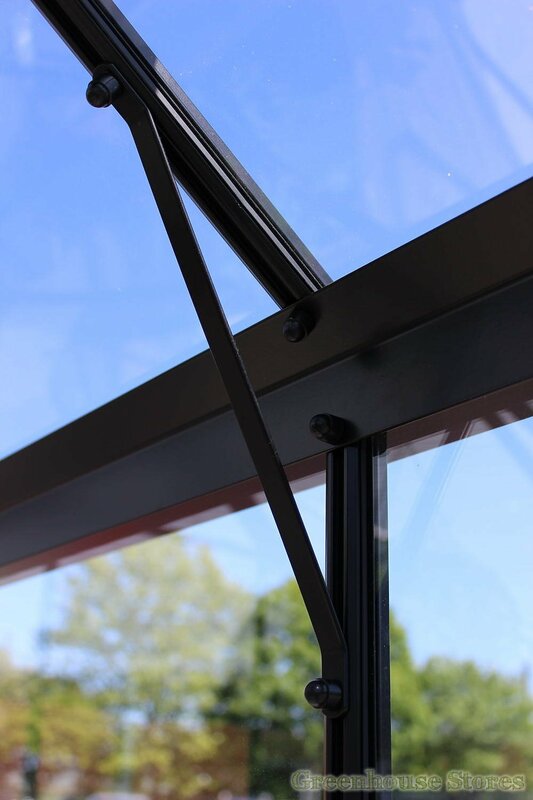 6mm Twin Wall Polycarbonate Glazing is totally shatterproof, giving you and your family peace of mind and the safest glazing option available. 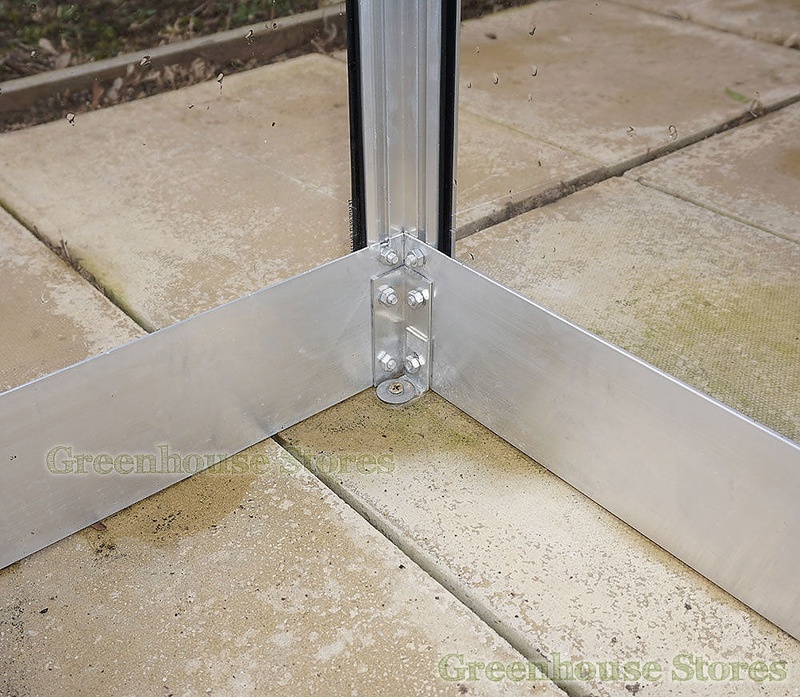 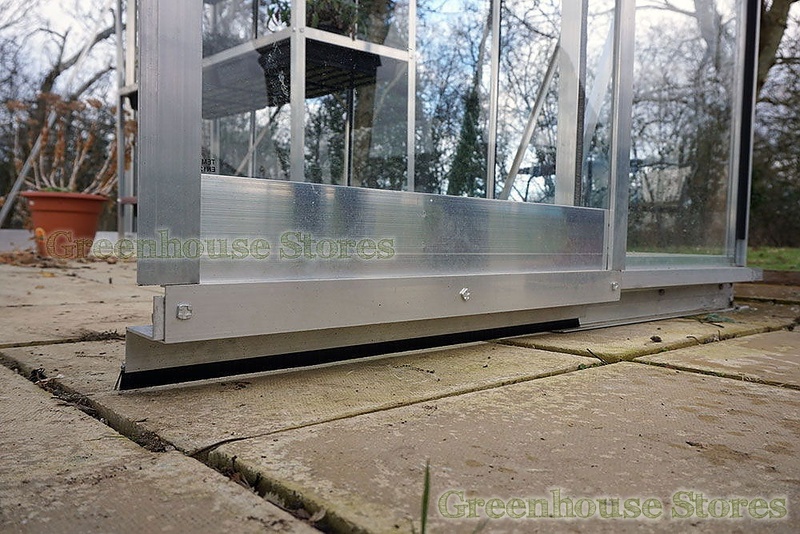 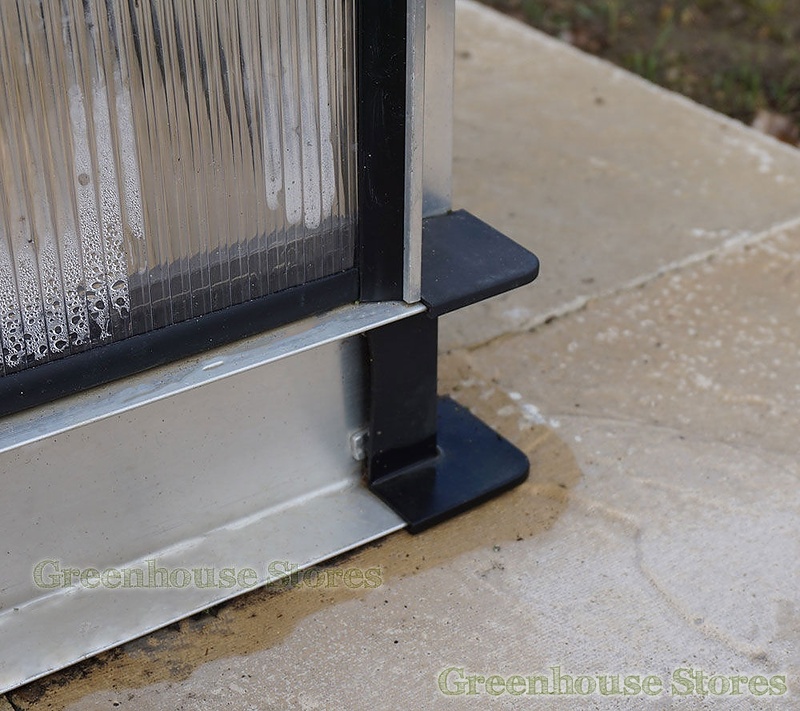 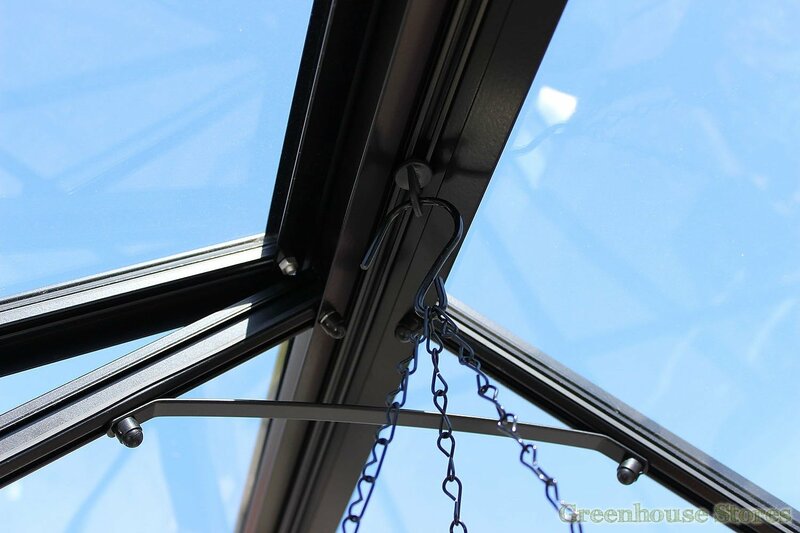 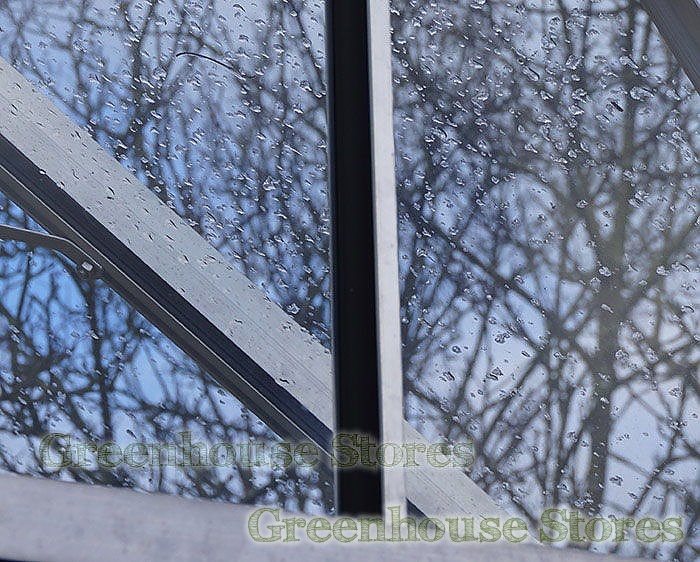 This 6mm polycarbonate is essentially double glazed, meaning you get amazing insulation for your plants year round. 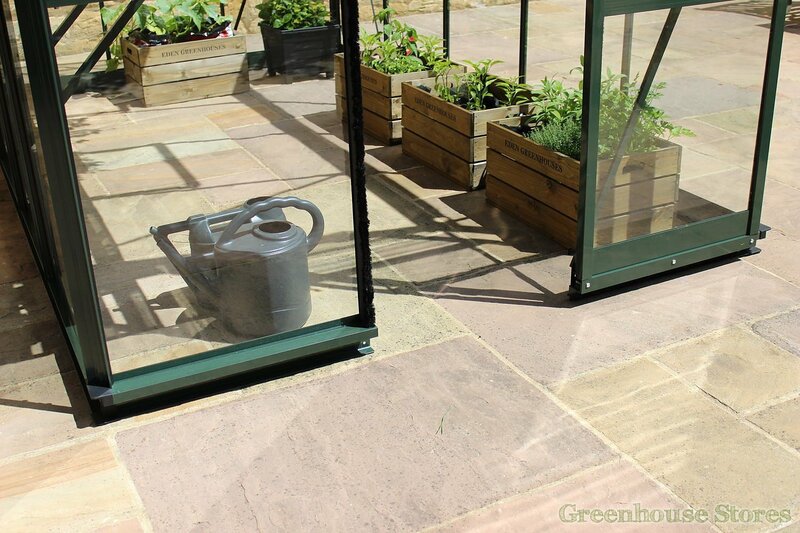 It’s appearance is slightly opaque also, giving shading to delicate plants during very sunny periods. 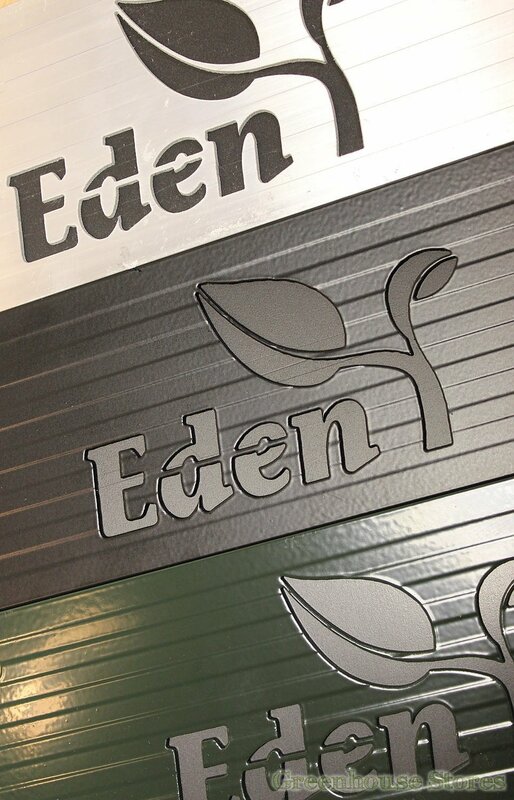 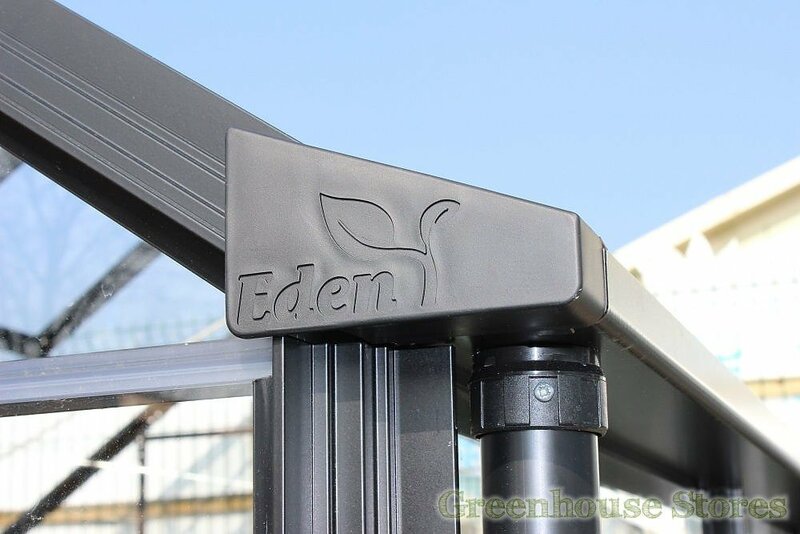 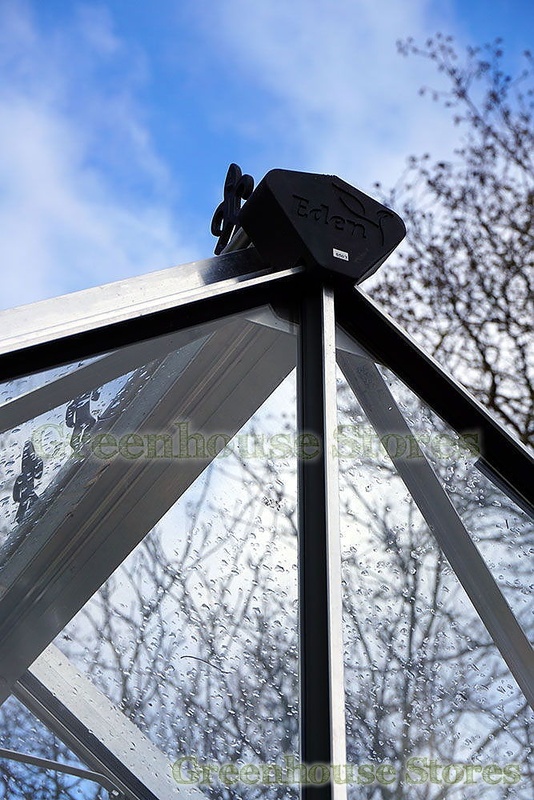 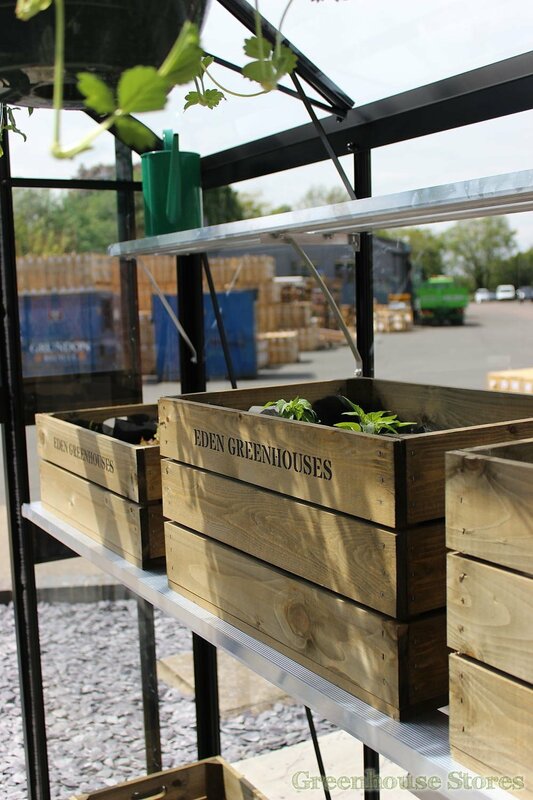 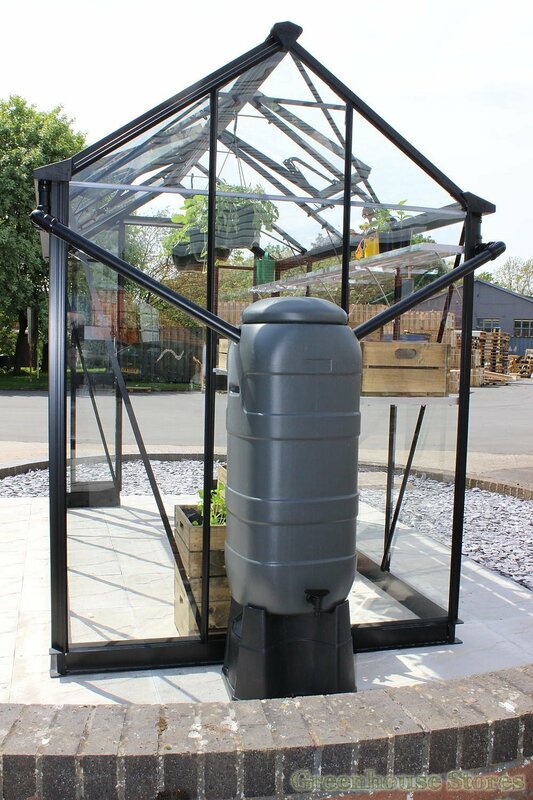 The Black Powder Coated Finish looks stunning and also adds a further layer of protection to your greenhouse’s aluminium frame.